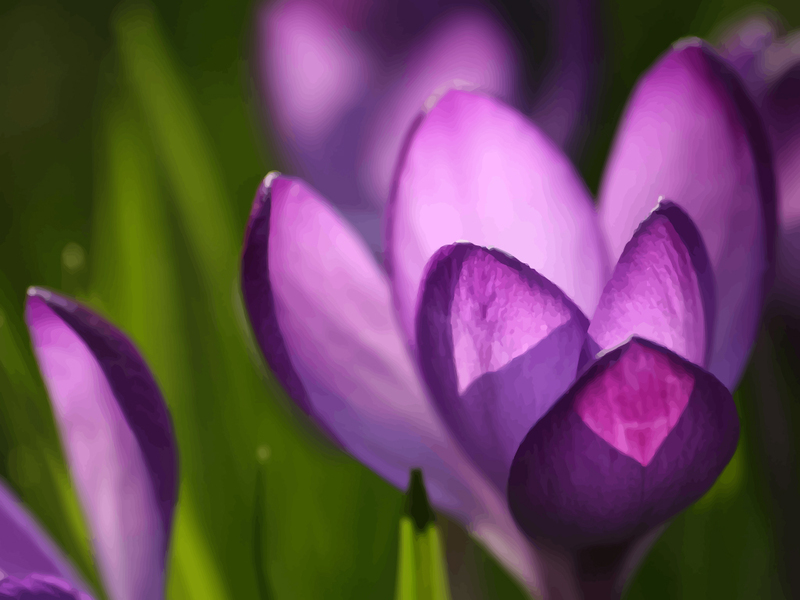 Free desktop image of spring holiday crocus flowers. Macro wallpaper background of green field of beautiful purple crocus flowers. Nature images are wonderful as background pictures, so download free crocus vector background desktop theme for your computer or stock footage collection. Images are copyright of the respective owners.